I’m constantly browsing the web shopping for new bags, in my head, bags are like relationships, must be taken seriously for a long time commitment. There are many categories in handbags, this blog will be dedicated to the clutch, more as wristlet and pochettes than the formal version. 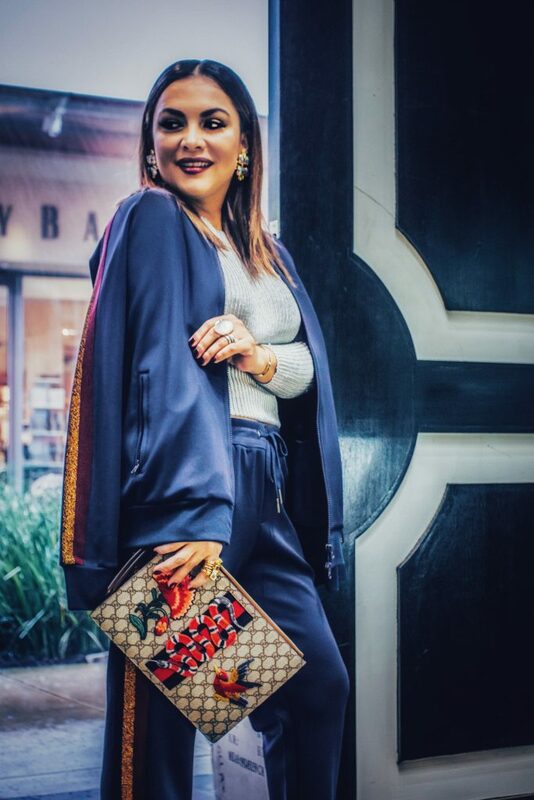 Chic and nice that’s what the YSL is, you will always look all put together regardless of what you are wearing, these colors are beautiful complements to a black pant suit or torn jeans with t-shirts. These babies are casual, fun and less expensive than your average designer bag and in top of that trending, they are a fun accessory that won’t hold many things in it, they are narrow for a sleek look so be conscious of what your are putting inside, you don’t want it to lose its shape. They will go perfectly with many outfit combinations. Like I always tell my husband, just give me something Valentino and we call it even, these studded bags are made with butter like leather, they are very soft at touch, I have the silver one with zipper but I’m planning in getting any of the envelope styles, the design is sober clean yet the studs won’t let you pass by unnoticed. I don’t own many Dolce & Gabbana pieces, but I recently bought one in Paris that I can’t wait to photograph in NYFW, I like the new collections, you can see how they incorporated art, textures and colors. click on image to visit this post. 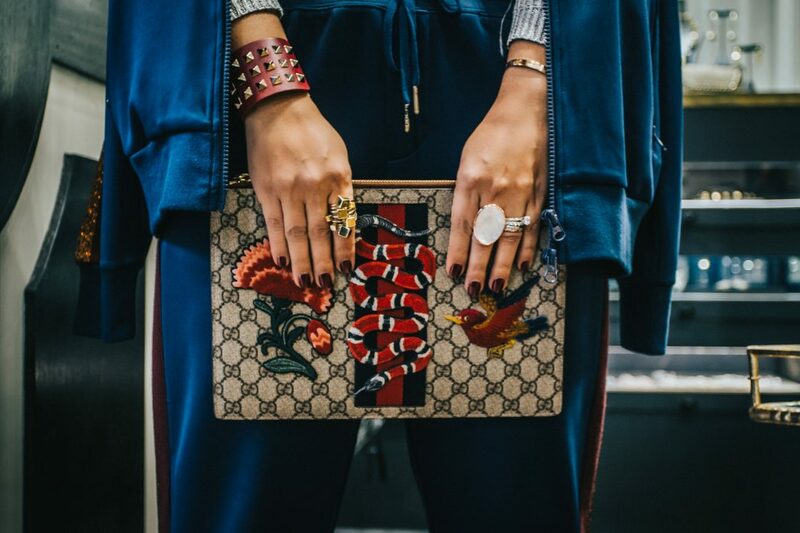 I can’t not write about bags and not mentioning Gucci-Mania, we all know that for the last 4 years Alessandro Michele gave all the designers a wake up call when he re- invented the brand. These clutches are the least expensive bags of his collections, like I said, think on these wristlets as an accessory that can carry your essentials not so much as an utility bag. Logo bags are having a big momentum, I swore that I wouldn’t get a logo bag but in fashion promises and rules are made to be broken, I see them everywhere! this repetitive exposure to ideas and objets it’s what makes them grow in me. Balenciaga and Valentino love this brand strategy. And last but not least, pre-love/vintage finds! if you’ve been following my stories you must caught the one when I received my Saddle Dior bag from The real Real, Impeccable conditions, I’m telling you, it smells like new ! it’s another bag that I can’t wait to photograph in NYFW this weekend. In case you don’t know, the real real is a luxury consignment service where they authenticate each piece, I’ve consigned many of my bags, shoes and jewelry with them, the white glove service is magnificent. Browse their website or download the app and explore all the different categories they have, from art, furniture fine jewelry, Hermès and of course vintage and new CHANEL! among other top designers. What do you think guys? What’s your favorite type of bag? do you like clutches too? thank your for reading! 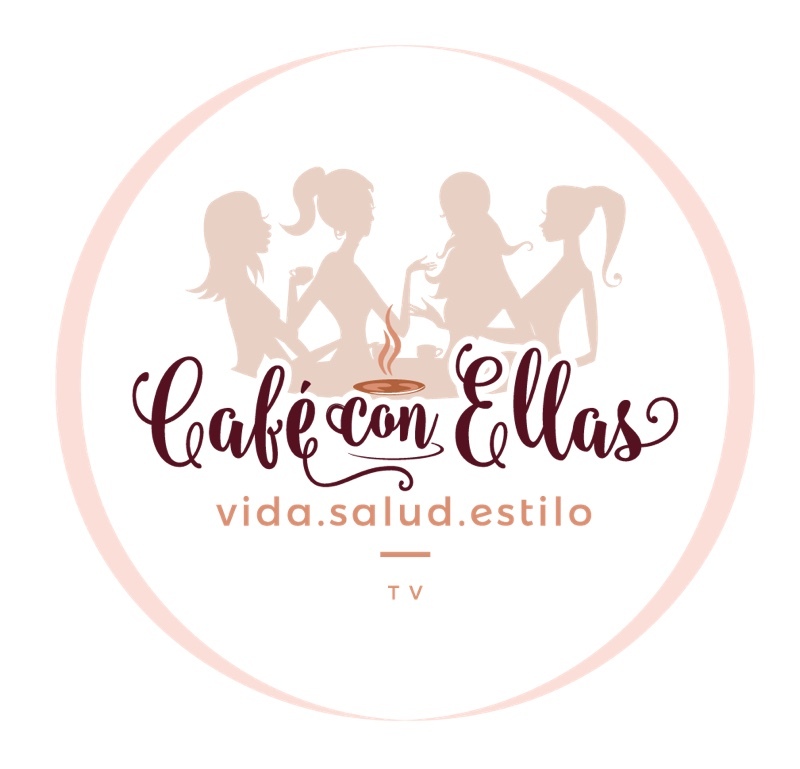 Don’t forget to stay in touch by following me in social at @lizostyle and @cafeconellastv love, Rose.